Cars can begin to smell musty overtime and collect dust. Keep the interior cabin air clean and free from dust, pollen and other unwanted particles with new in-cabin air filters. 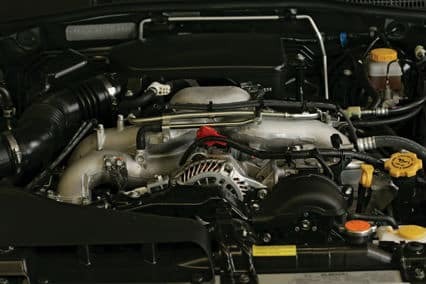 A car’s engine also acts like a Giant vacuum, sucking in air and forcing it back out. 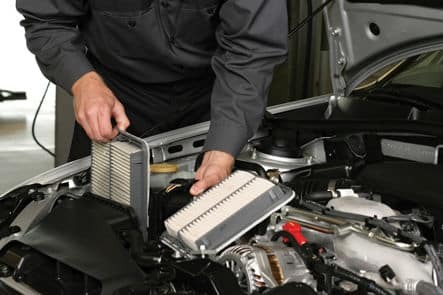 To help improve gas mileage and keep your engine free of debris Mark Miller Quick Lube visually inspects engine air filters with all services. Keeping the electrical system up to date is a must for any car. The battery is key to supplying power not only to start your car, but to keep every other electrical component operating and functioning properly as well. 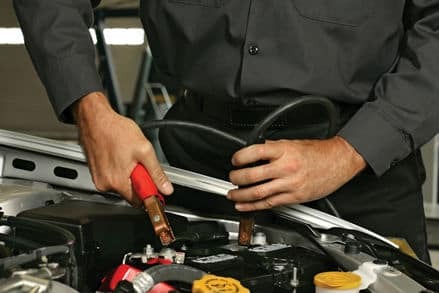 At Mark Miller Quick Lube our technicians will test the vehicle’s battery for electrical draw to the starter, output from the alternator and the cranking amp capacity of the battery. Front headlights, high-beams, blinkers, rear brake lights, blinkers and reverse indicator lights will be inspected as well. Your safety is our top concern. At Mark Miller Quick Lube, our technicians do more than just change your engines oil. They visually inspect for leaks, cracks and top off all fluids free of charge with every routine oil change or Quick Lube related service. – Tire pressure check & adjustment. – Fluids inspected and replenished. 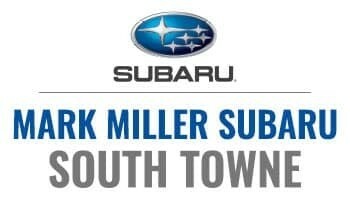 – Oil and filter change, using Genuine Subaru Oil Filter. – Brake Inspection, including lines and hoses, linings and drums, pads and discs. – Satisfies scheduled maintenance requirements for most models at most service intervals. Over time, tires take on a lot of abuse from rough roads, suspension and alignment. At Mark Miller Quick Lube our technicians rotate tires to even the wear and tare and help prolong the life of your vehicles tires. It is suggested that tires will be rotated and wheels torqued every other oil change. Our mission is to treat both customers and employees like family to ensure that every transaction is filled with satisfaction, honesty, and integrity;and to set ourselves apart from other automotive dealers as having a transparent and fair process in all of our business practices. Our vision is to be the best automotive operation in the industry, where we can ensure customer expectations are exceeded, where people look forward to their experience with us; and where business practices are transparent and ethical. 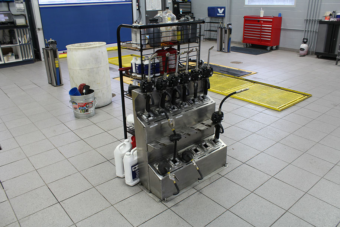 The Mark Miller Express Service Center is a state of the art oil change and fluid service center. 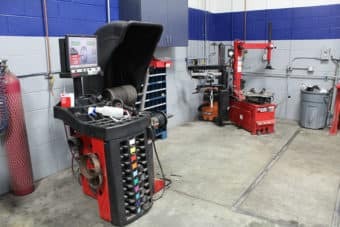 Our Facility has two oil change bays with certified technicians ready and prepped to take care of you and your car in a quick and timely manner. 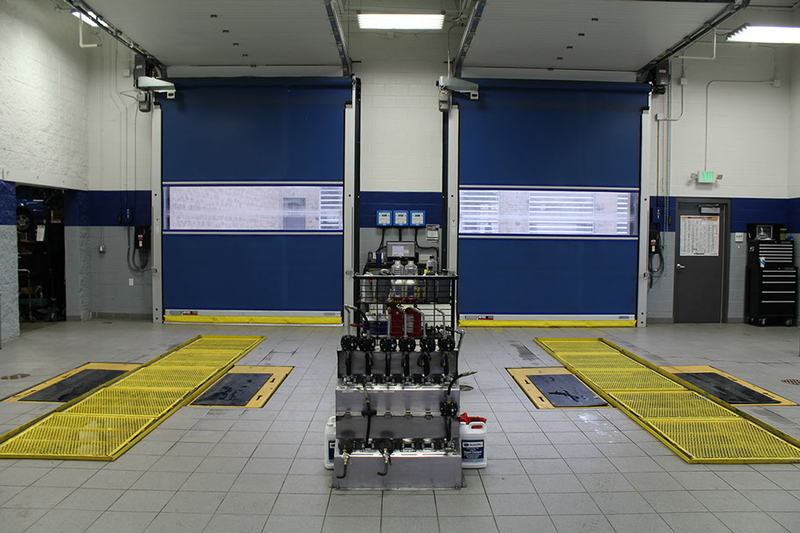 Down below, each bay is fully equipped with the right tools and filters to get your car in and back out on the road in a quick timely manner. Our State of the art pumping station is equipped with most standard and weighted blend oils. 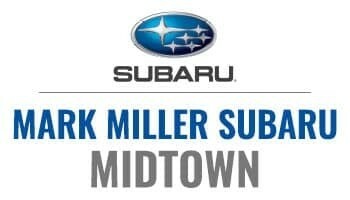 Ford, Chevrolet, Subaru, Volkswagen, Hyundai, Mitsubishi, Toyota and More! 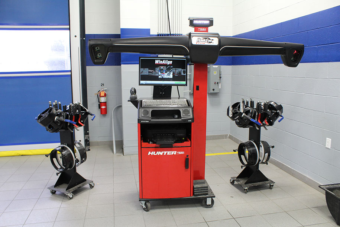 Your car will go through a Hunter Hawk Eye laser guided alignment check while we change the fluids on your car. This service is free and a report of your car’s alignment status will be given to you during check out. 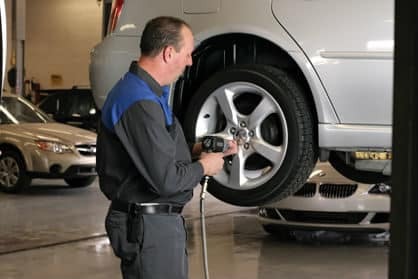 Upon requested service and routine maintenance, tires and wheels will be rotated and mounted with LCD guided technologies. Tire pressure will be checked and digitally monitored to meet manufacturers specifications. All services are recorded and stored on our servers for quick and easy reference if ever needed. This is especially helpful when it comes time to sell your car, we can print out your vehicles history to show that it has been well maintained and kept up to date per manufacturer specifications. 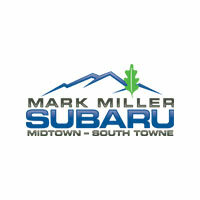 Mark Miller Express Service strives to help you keep your vehicle in it’s best shape. Your feedback is important and helps us continue to provide customers with a pleasant experience.